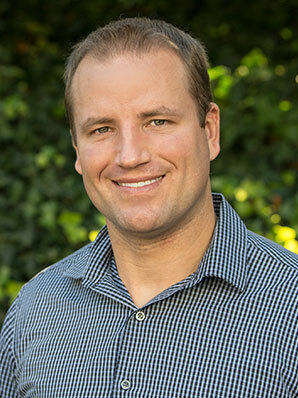 Dr. Brandon Ford completed his undergraduate studies at Eastern Washington University in Cheney in 2006. He went on to study dentistry at the University of Washington and graduated from the School of Dentistry in 2010. Dr. Ford has also completed additional training on CEREC® same-day dental crowns. Following his studies, Dr. Ford and his family moved to Las Vegas so he could complete a one-year general dentistry residency. After his residency, he practiced in Colorado for three years. Now, as a dentist for Renton Dental Arts, he has the great fortune to meet and interact with many types of people every day. Originally from Littleton, Colorado, Dr. Ford is married and has a daughter and a son. In his spare time, he enjoys playing sports, snow skiing, boating, traveling, and volunteering with his church. Dr. Brandon also lived in Mongolia for a while and can speak Mongolian.